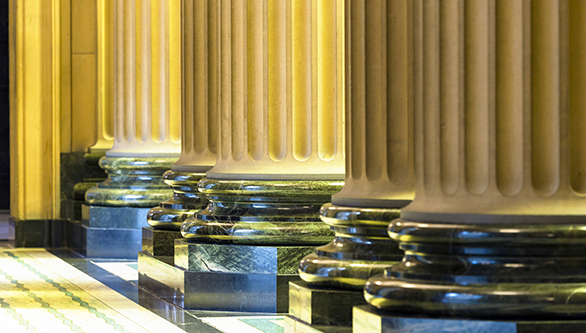 ABZ, Inc. supports Federal and state government clients with expertise in a variety of areas, including policy development, strategic planning, program management, organizational assessment, training, regulatory review, as well as resolution of unique technical challenges. ABZ understands government processes, from procurement to program implementation, and facilitates quality outcomes in an efficient manner. In addition, ABZ has assisted state regulatory agencies, including California, Florida, Massachusetts, New Hampshire, and New York, with technical and cost studies, training, assessments, third party reviews and testimony.